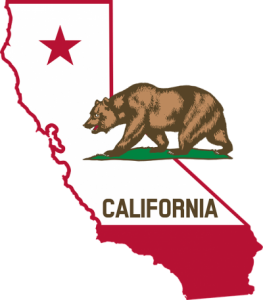 Stay Dry Go Green Carpet Cleaning in San Jose. 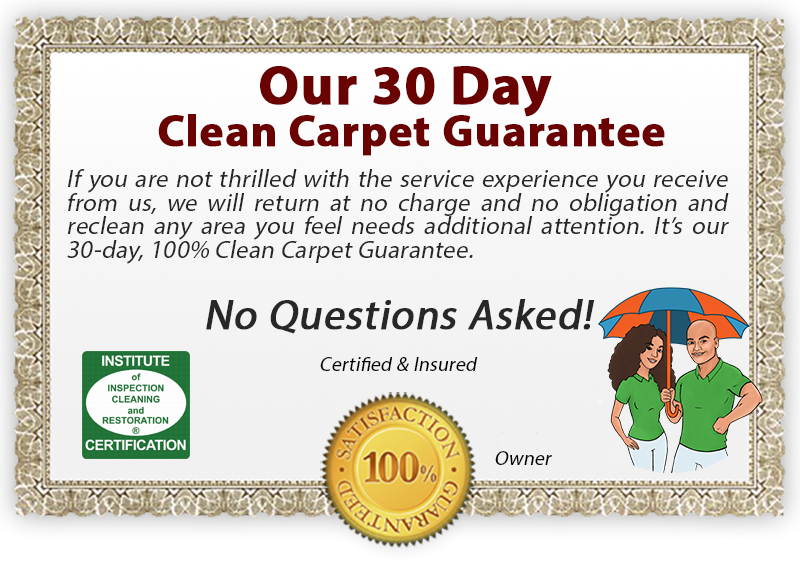 Thank you visiting Stay Dry Go Green Carpet Cleaning San Jose CA, and allowing me to tell you why we’re so excited to offer our 100% Clean, Dry, and Guaranteed carpet cleaning services in San Jose CA. 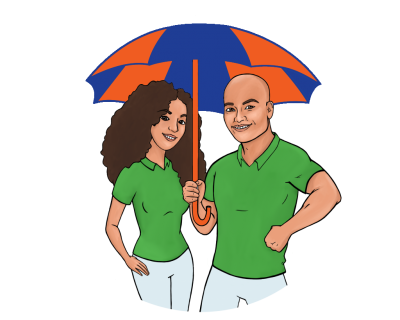 Stay Dry Go Green Carpet Cleaning, is a locally owned family business in San Jose dedicated to providing the highest quality carpet cleaning service experience to each of our valued Stay Dry Go Green Carpet Cleaning customers in San Jose. 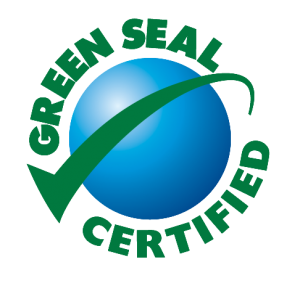 Give us a try, we always offer our Stay Dry Go Green 100% Guarantee on every carpet cleaning job we do. We know you’ll be amazed with our “Dry Organic” carpet cleaning services. 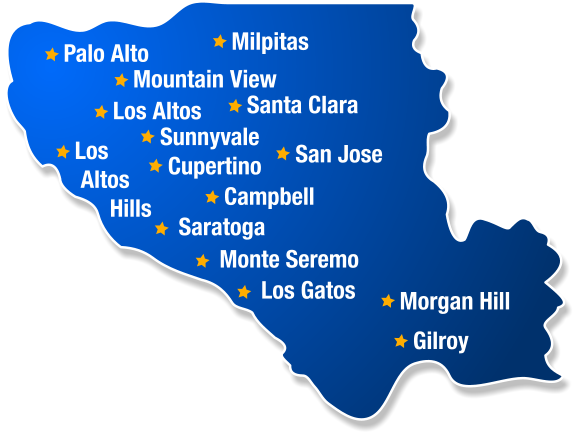 We know you’ll love your totally dry and thoroughly cleaned carpets when you choose Stay Dry Go Green Carpet Cleaning in San Jose, We Guarantee It!! !